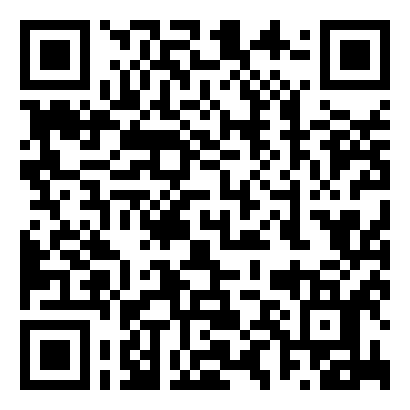 Our company follows the ideals that prosperity comes from giving back to our communities and environment. Kind is not just in our name, it is how we practice our business. We are believers in organically grown cannabis as daily medicine to enhance everyone’s life. We believe that products in this industry should be fueled by love of cannabis and not dollars. 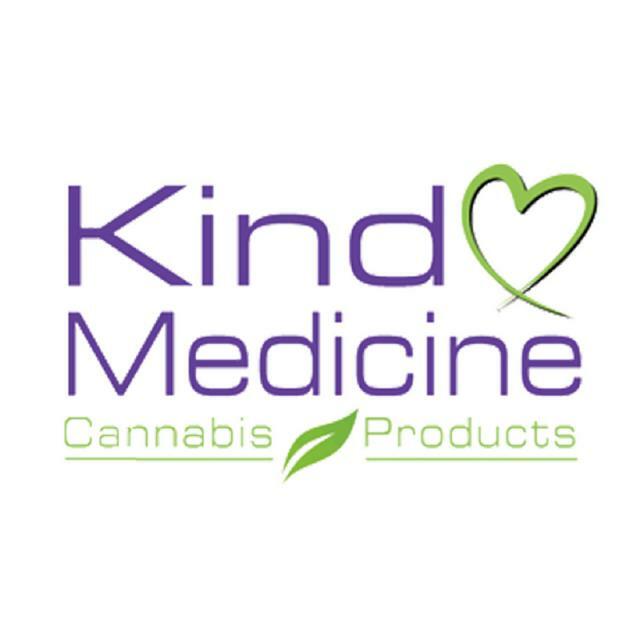 Treat yourself with kindness and try Kind Medicine whole plant cannabis products.